Chicken legs are hands down one of the easiest options for dinner on a busy weeknight. 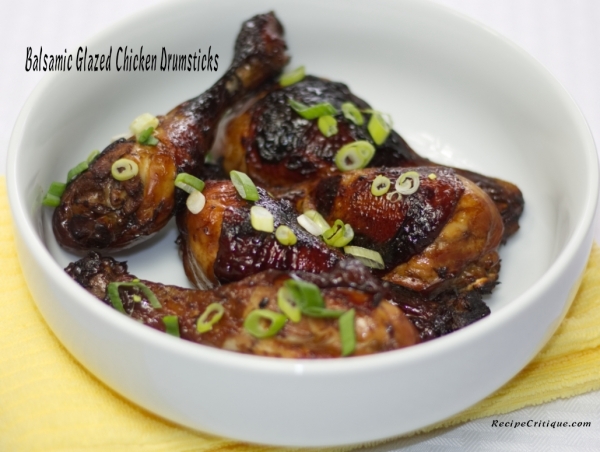 This quick and easy balsamic glazed chicken drumsticks recipe is not exception. Plus it really does take quick and easy to a whole new level. If you marinate the drumsticks from the evening before, they are ready even sooner. Simply put them in the oven to bake while you tend to other pressing weeknight activities and dinner is ready in no time at all. Plus balsamic glaze is now one of my new go to methods that I use when I want to jazz up a dish. And the good news for those of you who are detoxing or just trying to eat a healthier lifestyle, this recipe complies with the whole30 program too. Serve with some green beans, asparagus or a nice piece of eggplant to keep it on the lighter side. Sometimes getting younger people to eat can be soooo challenging. A diet of hotdogs is not going to cut it. 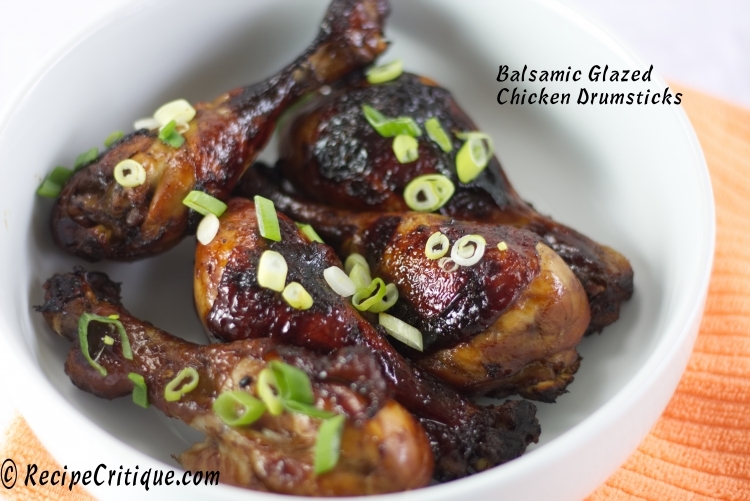 With this balsamic glazed chicken recipe I tend to find even my pickiest eaters enjoy it. The need to get creative in the kitchen can be so demanding. So when I come across a recipe like this I tend to hold on to it. So it doesn’t hurt that this recipe just tastes so good. Plus as mentioned above, this recipe complies with the Whole30 diet plan that is so popular today. 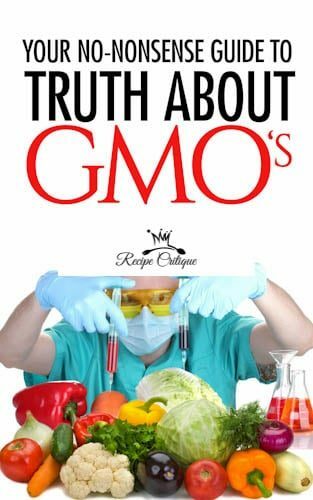 With things like GMO’s and antibiotics having such a huge impact on our health today, Clean eating is becoming more and more an important part of everyday life for more people. Whole Foods such as grains and greens have become ever more popular with the health conscious and should be a priority for everyone. In a medium glass, or other non-reactive bowl, whisk the balsamic vinegar, olive oil, coconut aminos, chicken stock, red pepper flakes, and minced garlic together. Season with salt and pepper, if desired. Preheat oven to 400° and line a large rimmed baking sheet with parchment paper. Remove drumsticks from plastic bag and arrange on lined baking sheet in a single layer without overcrowding. Discard remaining marinade inside bag. Regardless of what your health goals are, most people appreciate tasty foods. 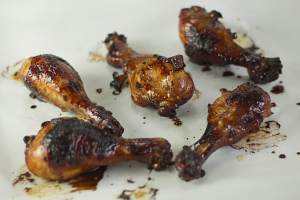 These balsamic glazed chicken drumsticks will not disappoint you. Whenever I enter a new kitchen I am always on the lookout for bottles of vinegar. I am always so surprised by the number of people who have not yet discovered the joys of cooking with vinegar. However, one of my my goals is to change that. The variety of different vinegars is enormous and they each offer an amazing flavor enhancement to many dishes. I think over the coming few months I am going to explore more recipes that involve the use of vinegars. My hope is that some of you will join me on this exploration and we will all learn some new, tasty and exciting recipes to add to our arsenal. If anyone tries this recipe I would love to know their thoughts.